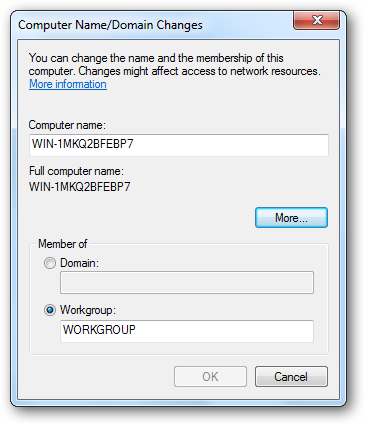 We have shown you how to install Active Directory on your network, but it’s pointless to have a Domain Controller unless you add your machines to the Domain, so today we’re going to cover how to do that. 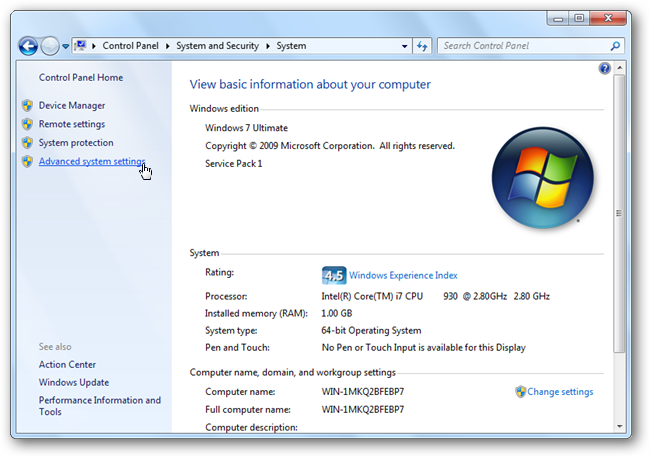 Open Computer and click on the System Properties button. 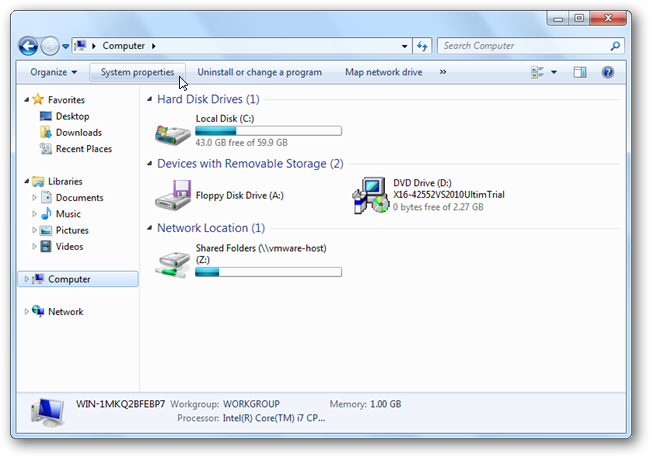 When the advanced system settings open, switch to the computer name tab. 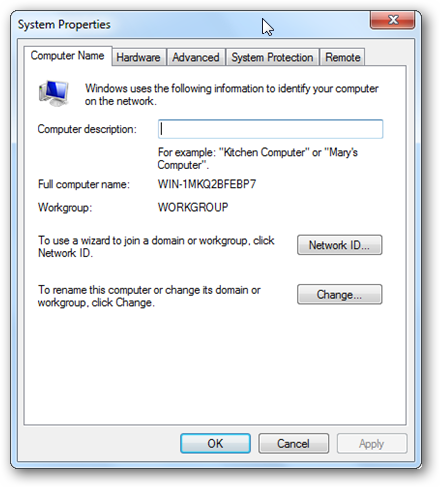 Click on the change button, from here you can change your Computers Name to a more friendly name. 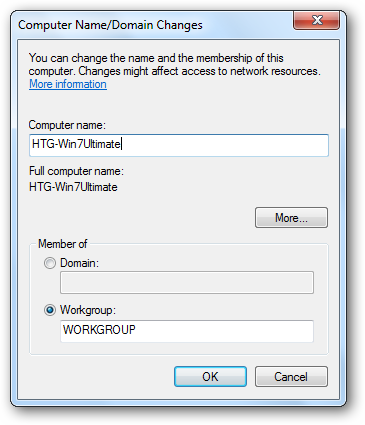 Now switch the radio button, in the bottom section, from Workgroup to Domain. 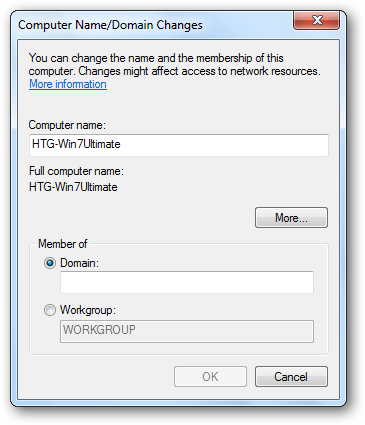 This will make the text box become available. 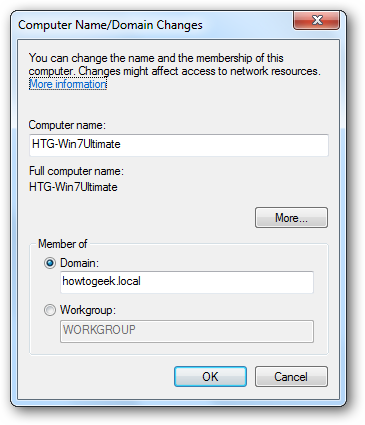 Now type in the name of your domain, ours is howtogeek.local, but yours will be whatever you made it when you set up Active Directory. 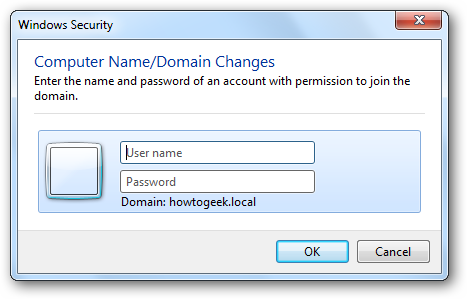 When you hit enter, or click ok, you will be asked for the user name and password of a Domain Admin user account. 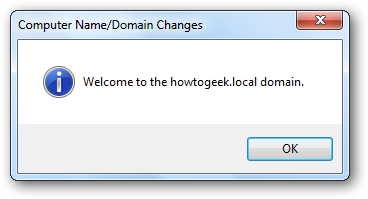 If you specify the correct credentials you will be welcomed to the Domain.